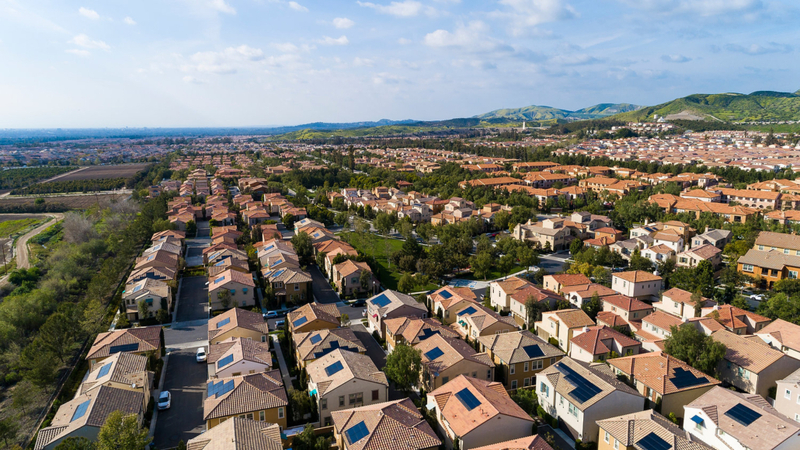 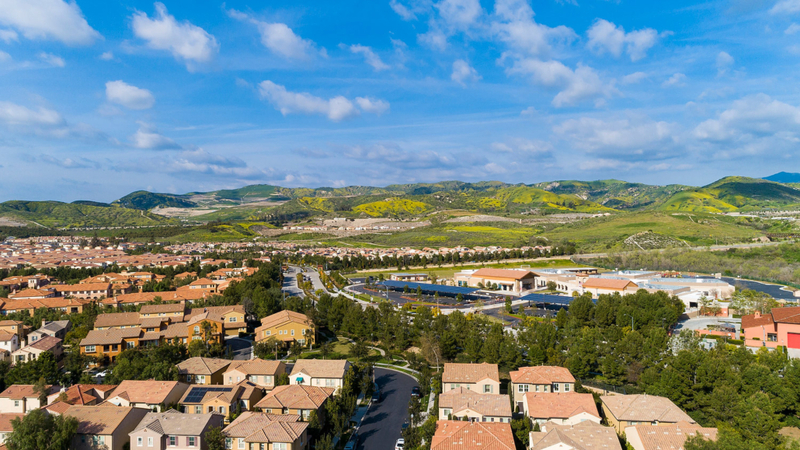 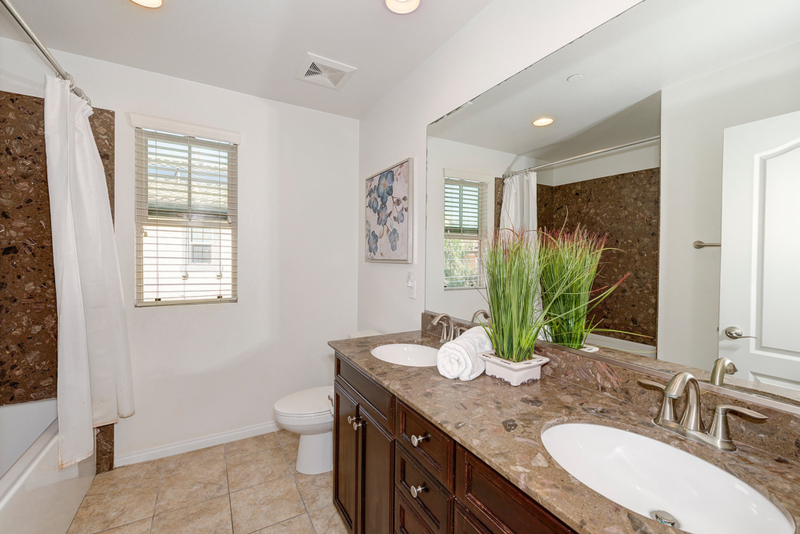 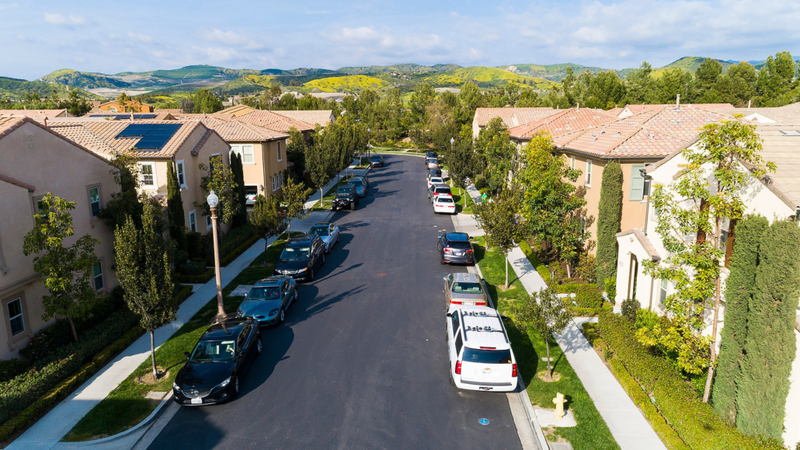 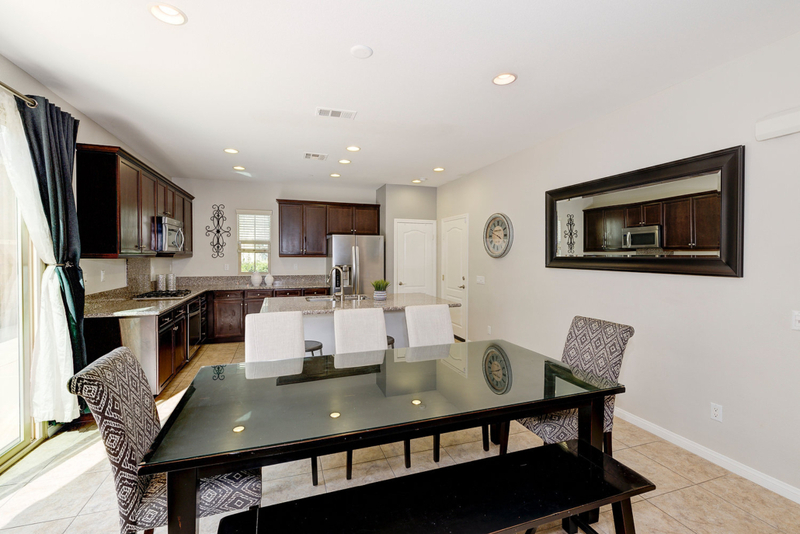 Welcome to Vientos in beautiful Portola Springs of Irvine. 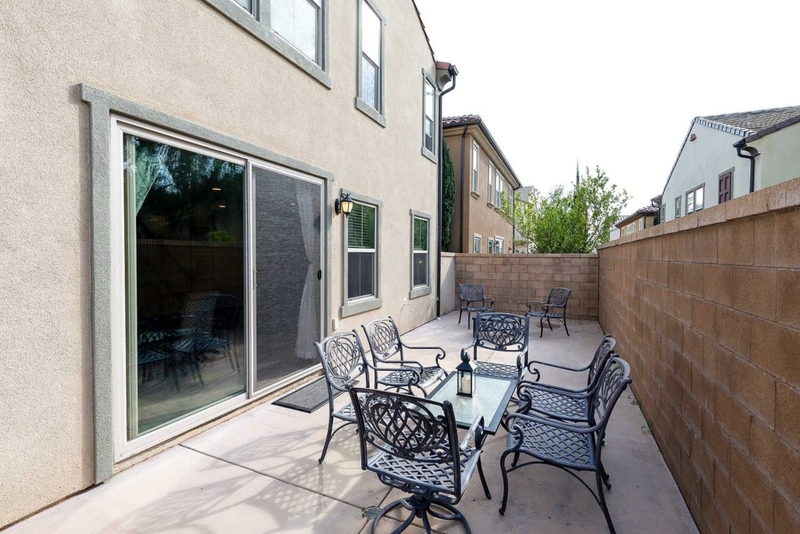 This detached condominium is essentially a single family residence, complete with functionality, space and great turn-key condition. 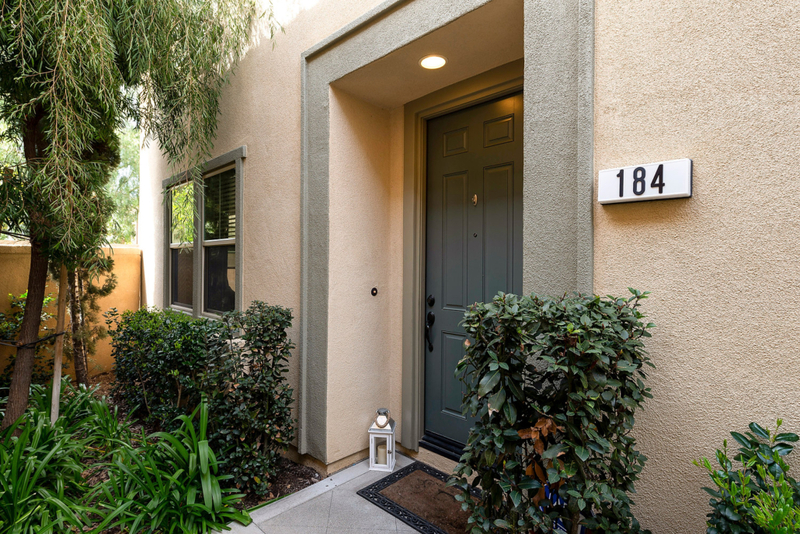 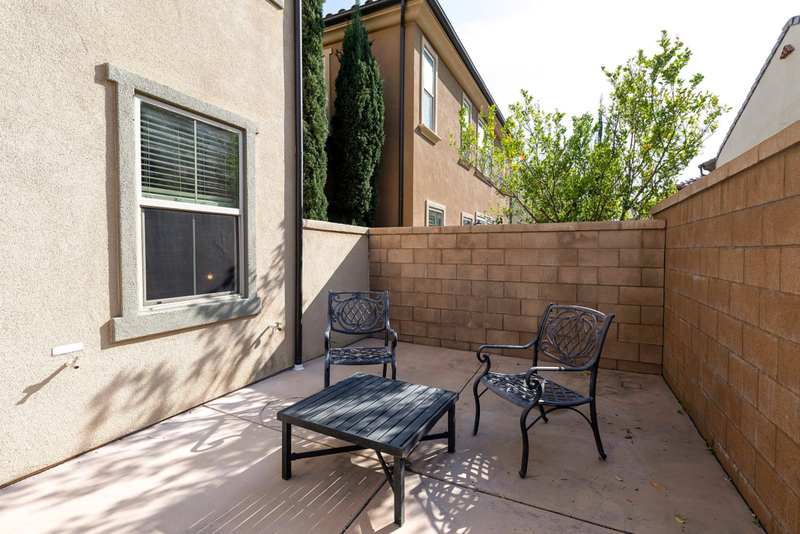 184 Pathway is perfect for family gatherings or entertainment with an open-floor concept and a very spacious patio/yard. 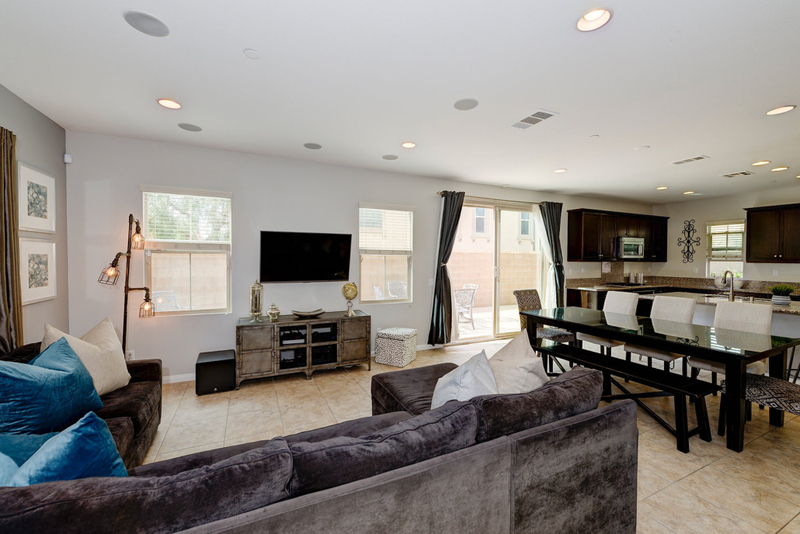 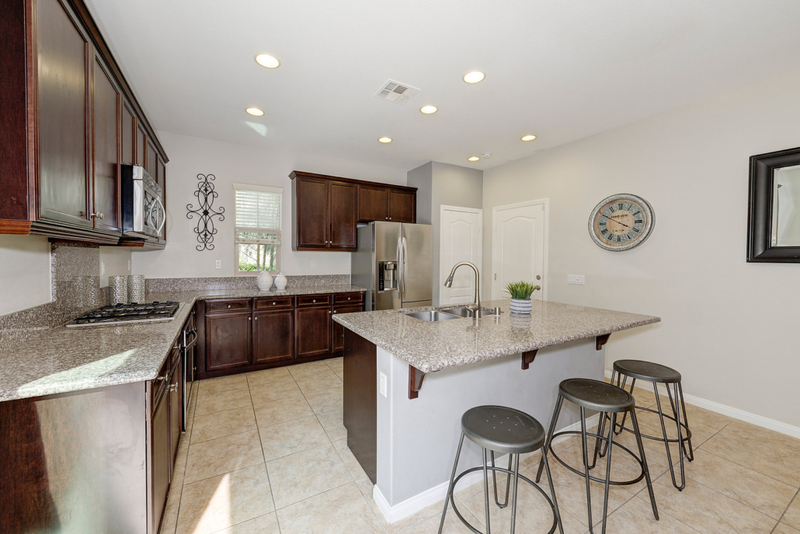 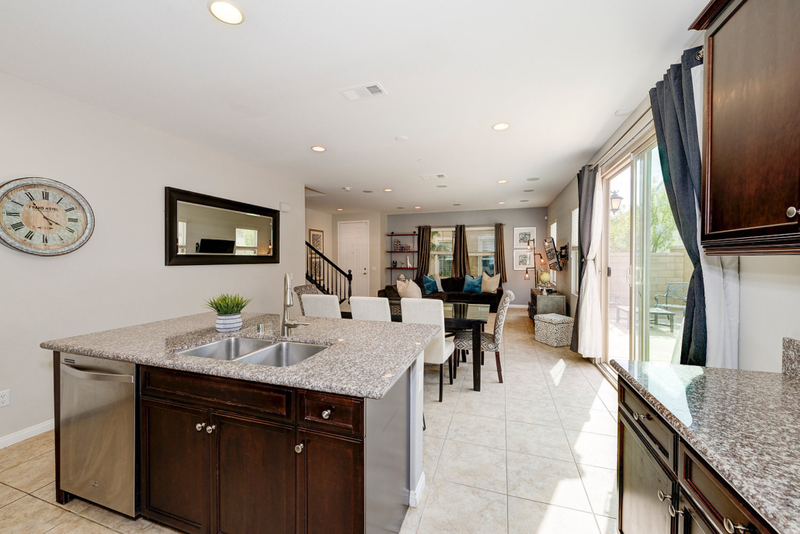 The downstairs layout works extremely well with plenty of natural light, ceramic earth tone tile flooring, a spacious living room that opens up to the dining area and a large kitchen complete with granite counters, rich mahogany cabinetry, gas cooktop, and stainless steel appliances. 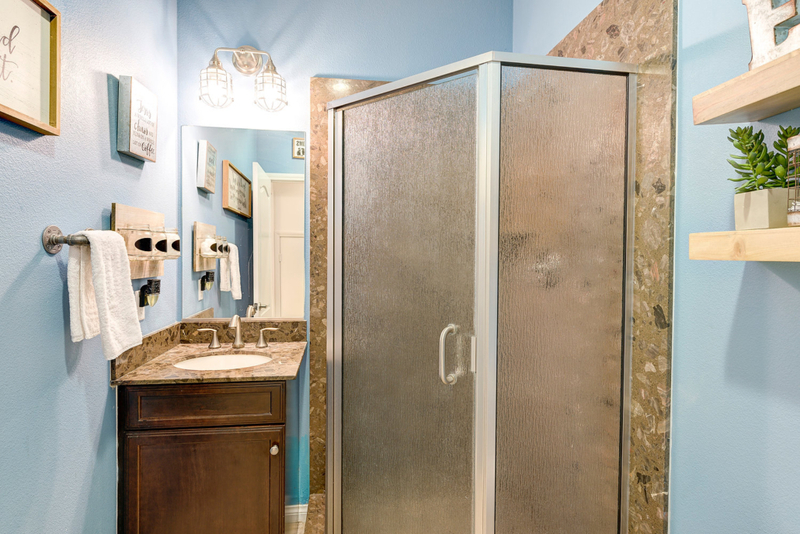 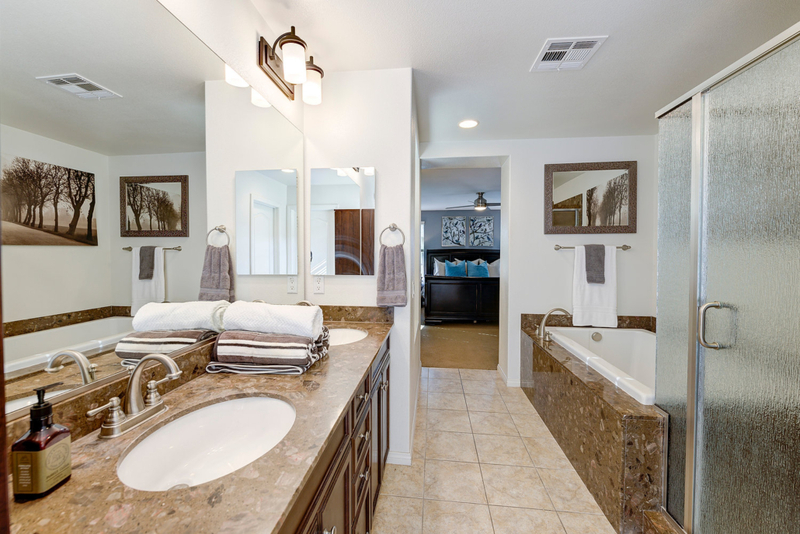 Downstairs is complete with a downstairs bedroom and a downstairs bathroom with shower. 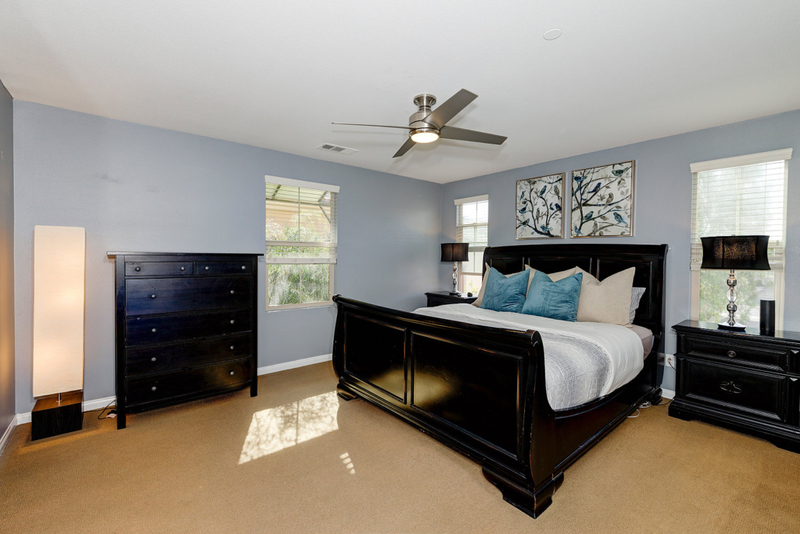 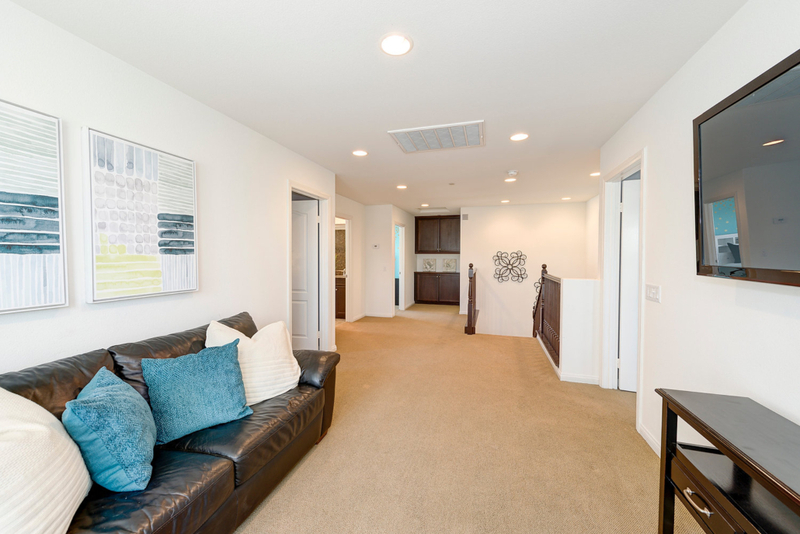 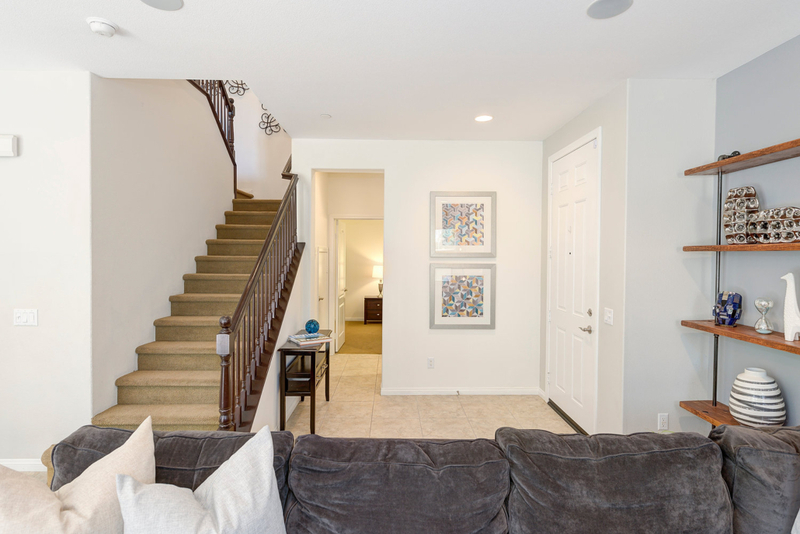 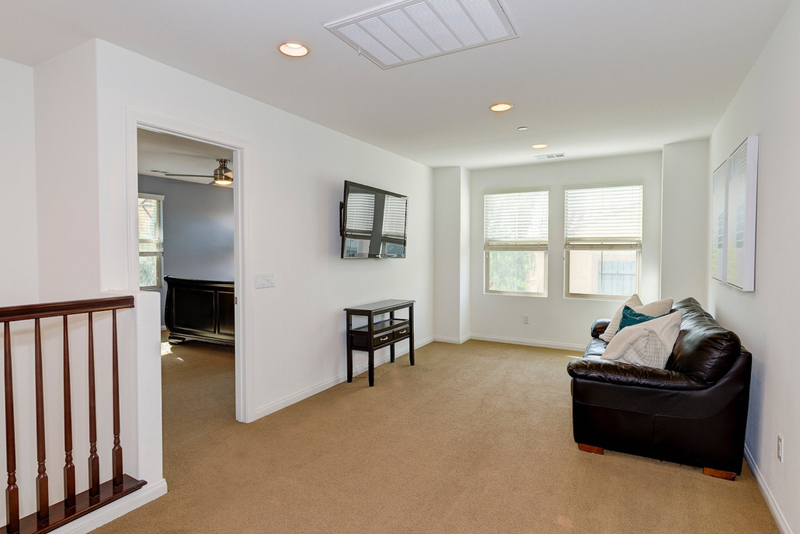 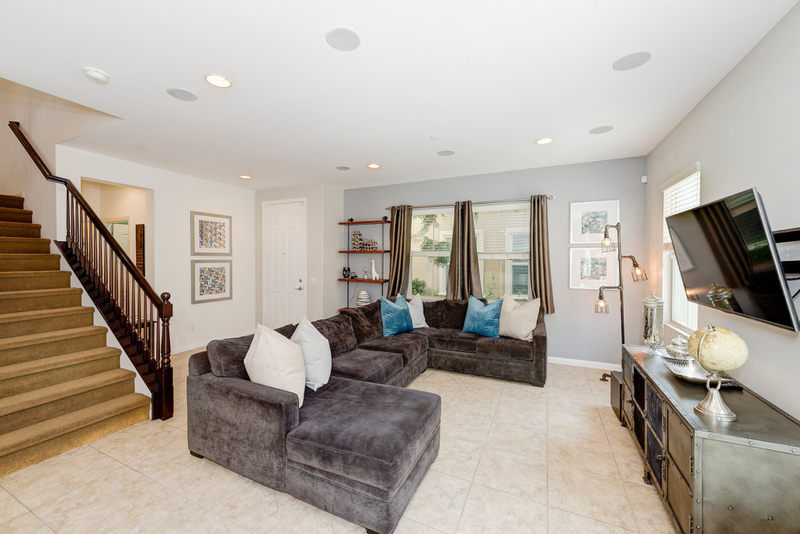 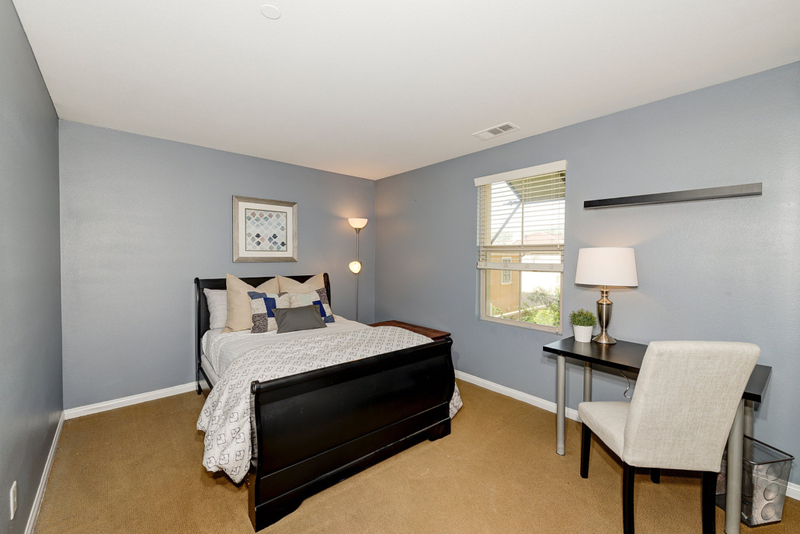 The upstairs flows with functionality with carpet flooring, a very spacious open area ideal for an additional room/utility area/office/TV area, spacious secondary bedrooms and the large master bedroom, the master bathroom includes dual sinks, separate soaking tub and rain glass shower. 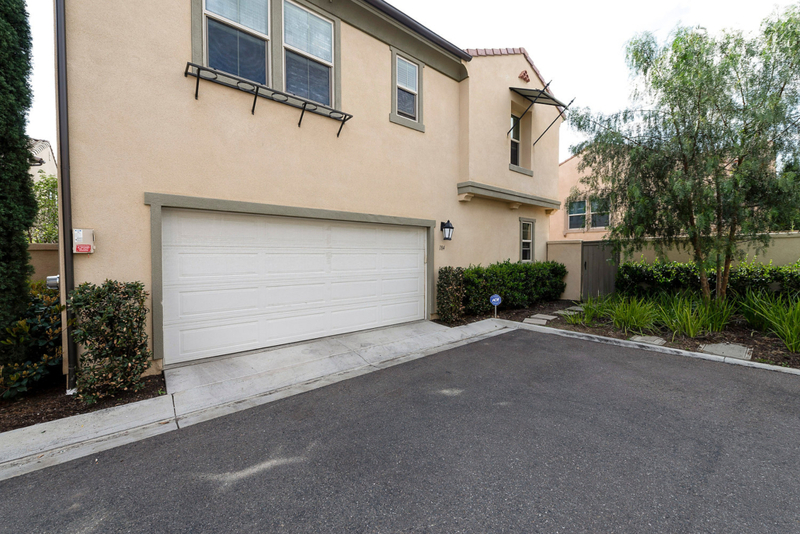 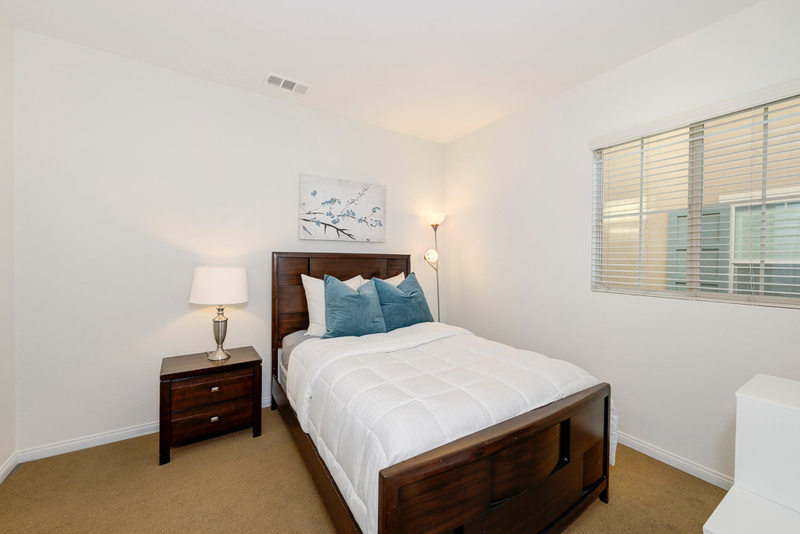 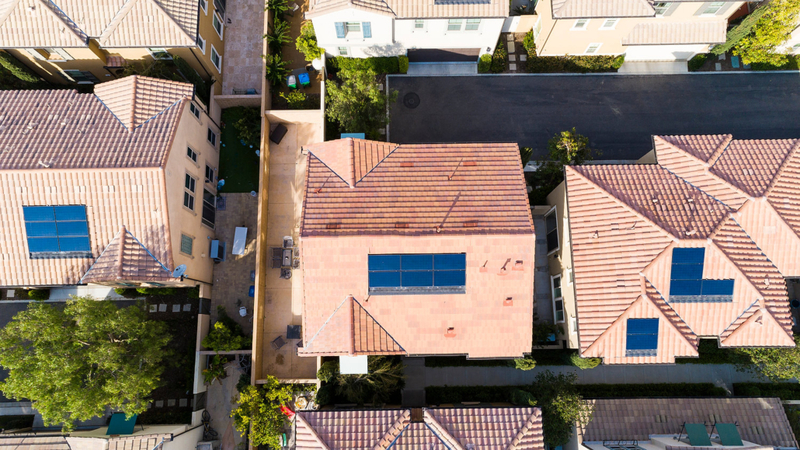 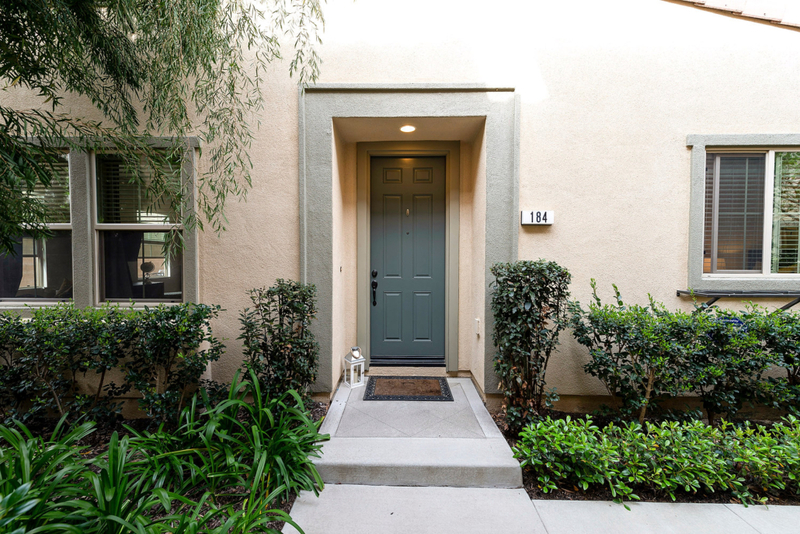 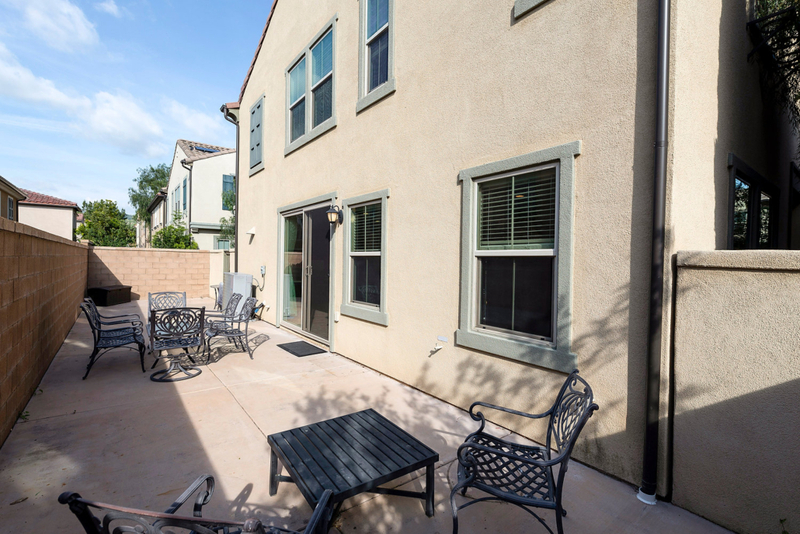 Other features include high ceilings, recessed lighting, surround sound downstairs, panel doors, plentiful under-stair storage, completely paid for solar panels, 2-car direct access garage, tankless water heater and more! 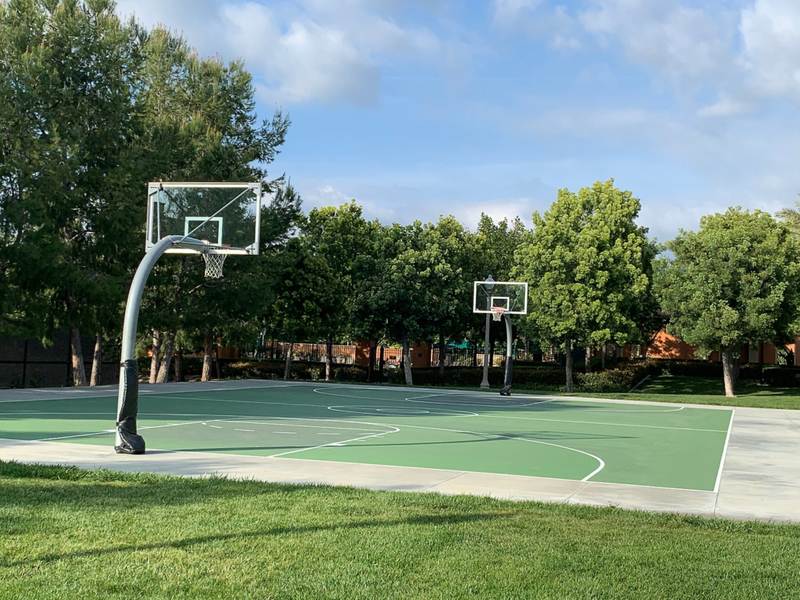 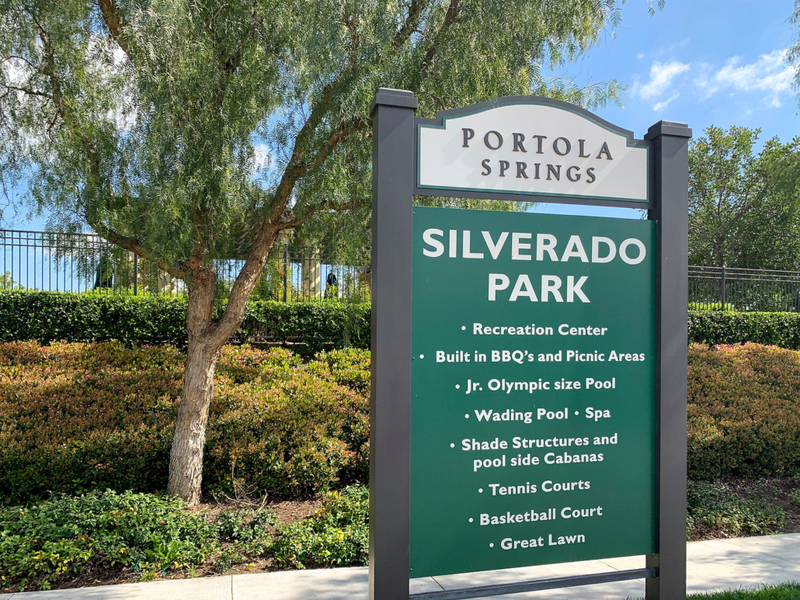 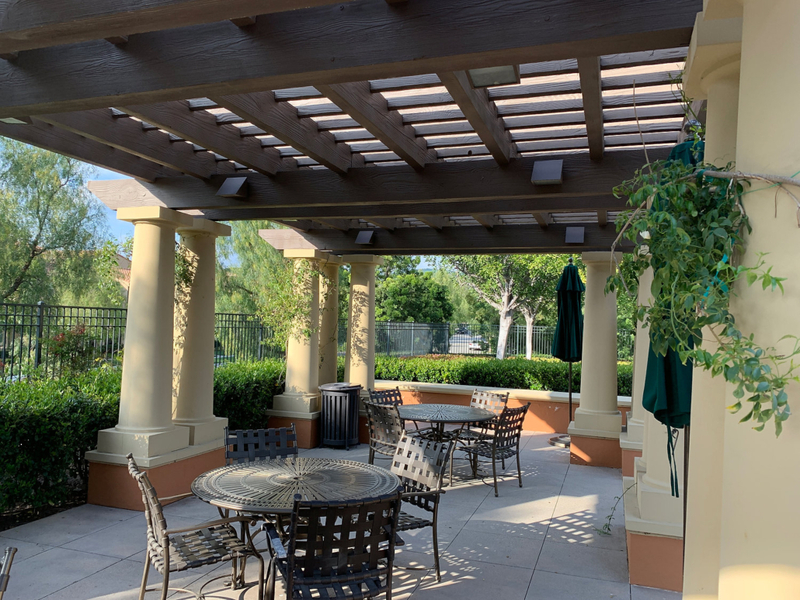 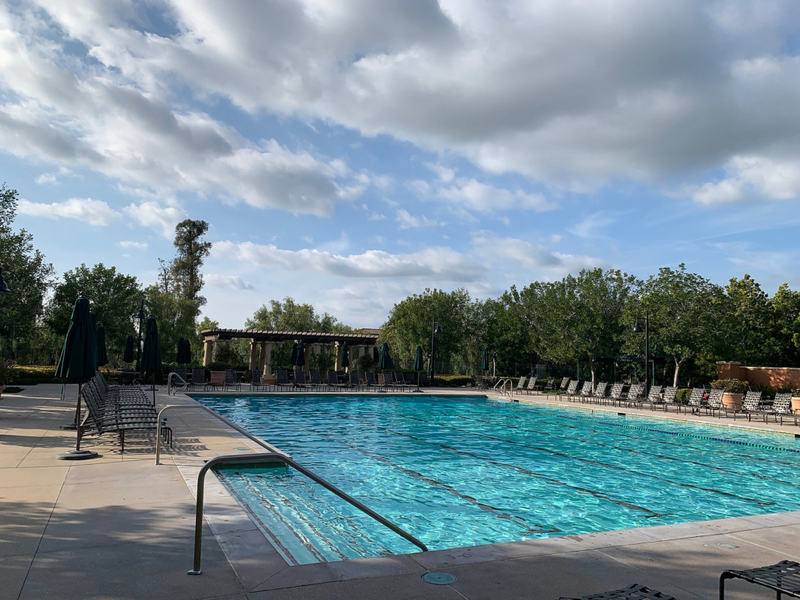 Location is key, literally just steps to Portola Springs Elementary, Silverado Park complete with a recreation center, BBQs, picnic areas, Jr. Olympic size pool, spa, tennis courts, basketball court, clubhouse and more to enjoy. 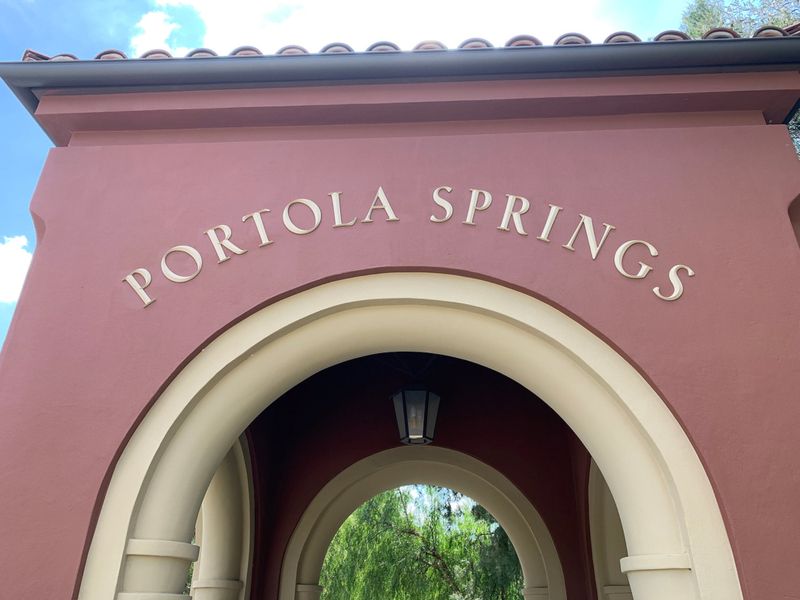 Enjoy all that is Portola Springs.